Bronwen has always had a strong passion for Africa and travel as well as being involved in a number of community projects. She has been in the tourism industry since 1986 in a variety of disciplines from travel agency work through to running her own inbound tour operation focused on southern Africa. As a result of this Bronwen has had the privilege of travelling extensively both for work and leisure. Over the years she has exhibited at and attended many international, as well as local, travel industry workshops and travel trade shows giving her a good insight into the needs of tour operators and how to access markets. Giving back to people and the communities around her has always been important. 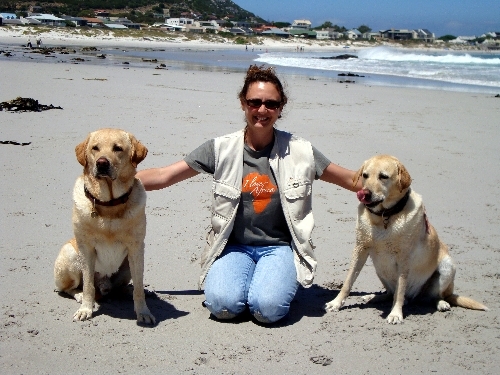 Bronwen has worked with the Tourism Community Development Trust in Cape Town for a number of years. Supporting people from all walks of life, and the communities they live in, is one of her greatest strengths, especially when it comes to understanding project management dynamics and navigating the often complex, difficult situations that arise in community and social development relationships. Her practical experience has given her a proven track record in managing and facilitating responsible tourism projects, particularly establishing partnerships between communities and donors. Currently, Bronwen works with Marine Dynamics and Dyer Island Cruises providing support on sales and marketing. 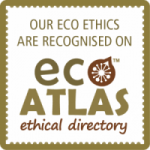 They are both Fair Trade Tourism certified products with a strong focus on protection and research of marine life, particularly the Marine Big 5 (whales, great white sharks, seals, penguins, and dolphins). The Dyer Island Conservation Trust (DICT) is supported by both Marine Dynamics and Dyer Island Cruises. Bronwen resides in Cape Town with her husband Peter, and their beloved two dogs and cat. Weekends are usually spent walking with the dogs on the beach or in Tokai Forrest, enjoying the outdoors and beauty of Cape Town.